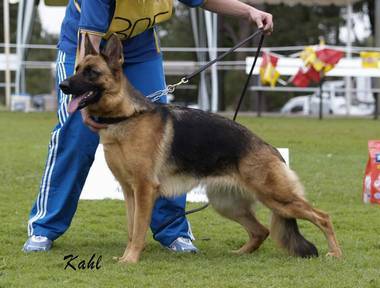 Welcome to the web site of Vondoussa German Shepherds. This website will be constantly changing and updating as we add new details and photos and change the ones we have on here. We hope you enjoy the updates. Vondoussa Kennels was started in 1996. 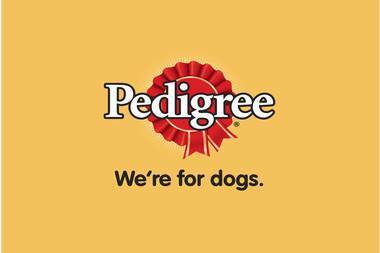 It is a smaller kennel on which we pride ourselves on producing quality dogs for show, obedience, herding and family companions. We look forward to your visit of the site and hope you enjoy yourself. Please feel free to sign our guest book or contact us. We always look forward to hearing from fellow German Shepherd lovers.